FPC High School Odyssey of the Mind Team off to World Finals in May! 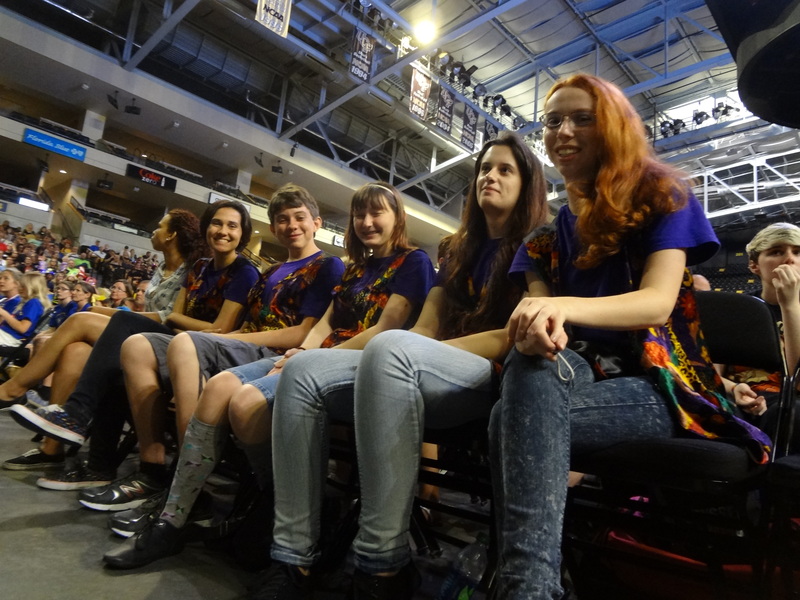 The Fort Pierce Central High School team won second place at the State competition last Saturday at the University of Central Florida in Orlando, Florida. They will now compete in the World Finals from May 20-23, 2015 at Michigan State University. 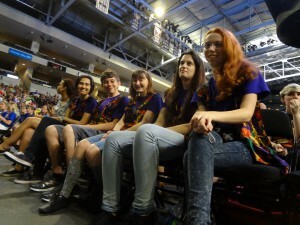 Over 800 teams from around the world will compete in the 36th Odyssey of the Mind World Finals. The competition emphasizes creativity and teamwork and has grown into the largest international creative problem-solving competition worldwide. Best wishes to the FPC Odyssey of the Mind team — have fun in Michigan!